"You can never have enough Friends. 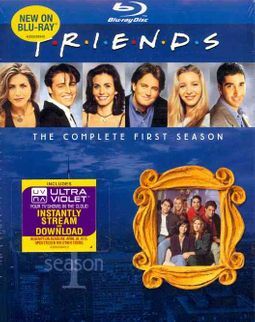 With this DELUXE 2-DISC SET OF THE COMPLETE SEASON ONE, you can have more: each episode contains classic moments every Friends fan will savor. 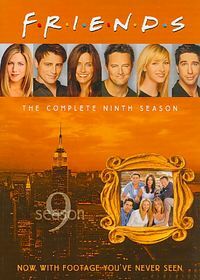 And for all loyal patrons of Central Perk, we ve brewed up memorable BONUS FEATURES. 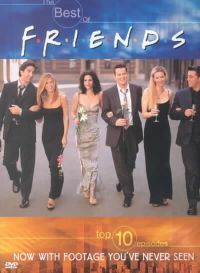 Revisit the first year in which Rachel (JENNIFER ANISTON), Monica (COURTENEY COX ARQUETTE), Phoebe (LISA KUDROW), Joey (MATT LEBLANC), Chandler (MATTHEW PERRY) and Ross (DAVID SCHWIMMER) charmed audiences worldwide."